For Business websites, admin dashboards are essential. The admin dashboards are used by the owner or the administrator of the website. Since all the business related data are to be monitored constantly, it makes admin dashboards inevitable to a website. In today’s age, almost all the businesses require a website for the business to thrive. They also require a front-end for the admin where the website can be easily monitored and managed. Bootstrap is a very popular front-end development framework. There are a lot of websites built on Bootstrap and the number is ever growing. One of the major advantages of using Bootstrap is that it has a lot of resources available online. Admin dashboard templates are one of them and there are plenty of them as well. So before you set out to create a dashboard that can swipe people off their feet, here’s a guideline that can help you achieve just that. What are the Market Possibilities of Bootstrap Admin Templates? 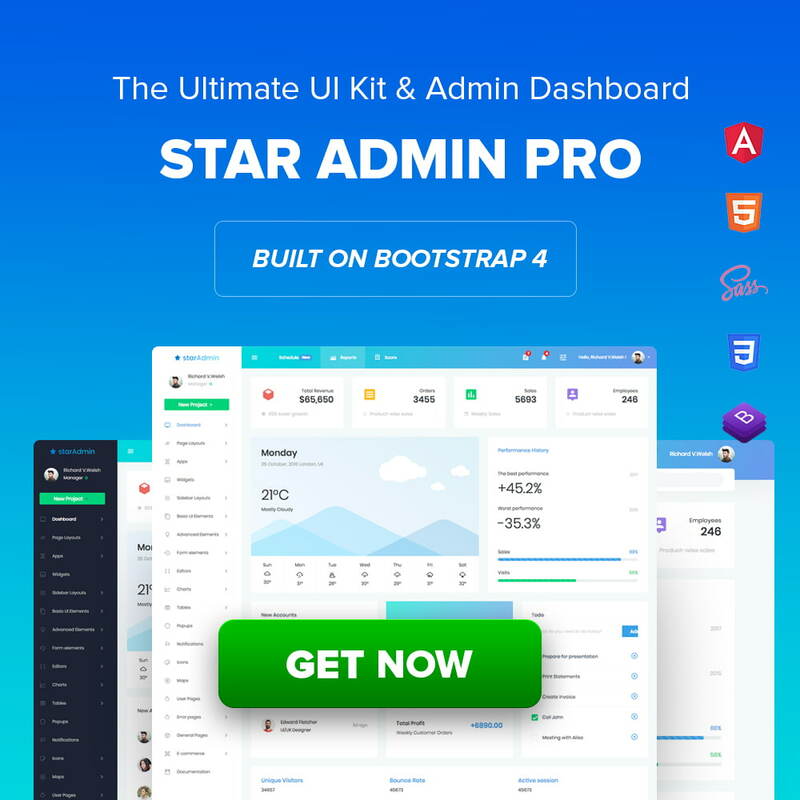 Bootstrap admin templates are always in demand. There are hundreds of admin templates out there, but the demand is even more. But only some of these templates stand out and make great sales. They become a brand that people would trust and always expect to deliver quality products. So to be able to compete with them, your template has to be original, unique, and have something more to offer to the users than the existing templates do. It could be in design, in functionalities, or anything that can persuade the user to use your product. So to be able to compete with them, your template has to be original, unique, and have something more to offer to the users than the existing templates do. It could be in design, in functionalities, or anything that can persuade the user to use your product. When you start building a template, the first thing that you should have in mind is that you are not alone. The competition out there is fierce. You have to be extraordinary and original to get noticed and stand out. So first, do research on what has been done and which is the top selling or most popular template etc. Make sure that that you check as many templates as you possibly can. Find out which are the top templates and figure out what they are doing right. This will help you determine what all things that you need in your template. And then what more can you add that the other templates do not have. So, first do a research on what has been done by the existing templates, the design trends, which is the top selling or most popular template etc. Another important thing is to understand your target audience. The functionalities required by the admin side is not same as that of the user of the website. Know what their requirements are. What all metrics should be displayed on the dashboard that is more relevant to the user. What are the main functionalities that the target audience looks for in a template, particularly on the dashboard and so on? At first, your template is valued by the quality of its design. Looks do matter here. So even if your template has all the functionalities in the world, but does not look right, people may not consider buying your product. Admin templates are used for the purpose of managing and keeping track of the website activities and performance. So if the components in the templates do not look neat and organized, it’s hard to do such tasks and everything else that it is supposed to do. Admin templates are used for the purpose of managing and keeping track of the website activities and performance. So if the components in the templates do not look neat and organized, it’s hard to do such tasks and everything else that it is supposed to do. You can draw inspiration from other templates and know how the components are arranged, what different layouts can be used, what typography can be used etc. When designing the template, there certain things to keep in mind that can help you achieve you the goal of being on the top. This should be done by keeping the target audience in mind. 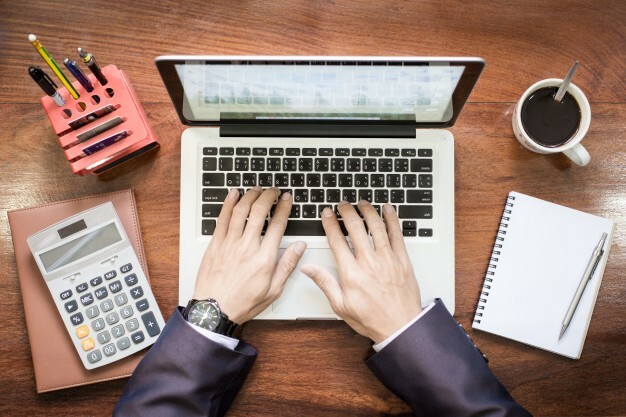 The metrics that are first seen in the templates should be the most important metrics that the target audience require when monitoring their website. It should use the correct charts and graphs that can convey the appropriate information that the metric is used for. Also, the placement of these metrics should be such that they give a context of the data that is fed to the user. The arrangement of the metrics should also not be complicated making it hard for the user to manage. The template must not be crowded with the metrics and components that are not needed by the user or the user may never use. Understand the context the template will be used in and then include only those elements that are necessary for keeping the template simple. The right color palette is really important to the design. The colors should be such that they are eye-catching and attractive but at the same time, they should be subtle and not too bright. The choice of the right colors improves the quality of the design and gives the template a professional look. Animations bring life to the design. A plane design can be boring sometimes. Adding a little bit of animation can be interesting and helpful even. Animation can be incorporated with the data representation to give more insights. However, the animations should not be over the top that gives away the simplicity of the design. Next up is choosing the right charts to do the job. Put the design in context and decide which chart will is the most appropriate to do the job. Basic UI components like buttons, dropdowns, alerts, progress bars etc. Sample pages like login, register, error pages,e-commerce pages etc. Applications like calendar, email etc. After these all components have been added, now it’s time add some advanced components. You can add some additional plugins that can enhance the basic components and add plugins to improve the functionality of the template like a to-do list, file manager, file uploads, notifications, text and code editors etc. This is where most of the time is spent in the entire process. And this is where Bootstrap shows its true power. You can get started with Bootstrap pretty easily and development is a piece of cake as well. You can get many code snippets and code templates that can speed up your development. The important thing to keep in mind is that the quality of the code is of utmost importance. The code should follow the best practices should be well commented and well-intended. The important thing to keep in mind is that the quality of the code is of utmost importance. The code should follow the best practices should be well commented and well-intended. A template is used by a developer who will incorporate the template into the backend of their website. So, this developer will be dealing with another developer’s work. So the quality of the code cannot be compromised. The quality of the code determines the readability and the ease with which the developer or the user can use and customize the template. After you feel that the template is done, do a rigorous testing. Even after the release of the template there will still be bugs but make sure that you minimize it. The one important thing to test is the responsiveness of the template. If it is working with all the different screen sizes. Bootstrap really helps in creating a responsive application but the template may have some components or plugins that may not be responsive. Some of the plugins that you added may not be compatible with certain browsers or adaptable to certain screen sizes. So it’s better to make sure everything is fine before releasing. The documentation of the template helps the user to get to know the template, easily get started without any troubles. So template must have a well structured and detailed documentation. The documentation should explain everything about the template and how to get started. It should list all the dependencies that the template has, and how to install them. It should list all the features that the template has and a brief explanation of how to use them. Marketplaces like ThemeForest, wrapbootstrap, bootstrapbay, to name a few, can help you buy or sell admin templates. 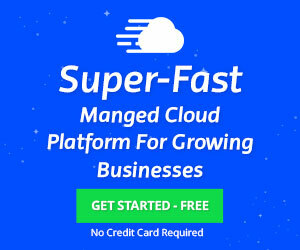 You can search for admin templates in these marketplaces based on rating, latest uploads, popularity, or by the price or by specific keywords. If you are buying from an admin form these marketplaces you can check for different ratings and comments posted by users, get a good documentation and these marketplaces have their own process based on reviews and test of their own before accepting a template for selling. So you can be less concerned about its quality. You may need to sign into your account for purchasing or selling a product. In case you don’t have an account, create one. It won’t cost you any charges. Buying a template is quite straightforward. Select an admin template that suits you best – by cost, design, quality, and everything that you are looking for. Pay for the template. The cost will also depend on the type of license that you are getting. After the payment, you get a secure download link through which you can download and start using it. For selling a template, your product will have to undergo a review process, after you have uploaded it to the marketplace. After the review process is completed, one these three will happen – hard reject, soft reject or acceptance. The acceptance is based on certain criteria in the review process like the item uniqueness, its quality in terms of code and functionality, design etc. Items are soft rejected when the item needs to make a few changes before it can be put on sale in the marketplace. The soft rejected items can be resubmitted after making the necessary changes. When an item is soft rejected, the reviewer gives a feedback on why it was rejected and what are the changes that are required to be made. And after making those changes the template can be resubmitted. The templates can be hard rejected also. The reviewer may not necessarily give feedback as to why the template has been rejected. When an item is hard rejected the item cannot be resubmitted. Read the Common Rejection Reasons for Envato Market and submission guidelines for WrapBootstrap. After your item has been uploaded and approved, the next step would be to set the price of the template. Go through the pricing policies of the marketplace before deciding upon the price of the template. Then create a small presentation for the template to go in the marketplace. Present your product attractively, with a good choice of words, list all the main features and highlight those that make your template unique. After all that has been taken care of, it’s happy selling afterward. The work is only half done. After releasing the template you have to regularly update the template. This ensures to keep the business alive. There are new competitions coming up every day. So, to keep up with them and to improve the template, you have to keep updating the template and its features. Also, not only the templates, the plugins used in the template may also get outdated. Sometimes the outdated plugins may become incompatible with other latest features. So make sure to keep all the plugins and elements used in the template up to date. Providing good quality support is essential to keep the business alive. The customers are sure to run into problems when using your templates. So be sure to address their issues with minimum response time. Good support creates a good rapport between you and your customer. Your customers are your best advertisers. The happy they are, the more you will be benefitted. Addressing customers issues have an added advantage that you get to improve your template by fixing those issues. This entry was posted in Admin Templates, Bootstrap. Bookmark the permalink.